Los Dos is Spanish for "both" or "the two." The name reflects the fact that the wine is a blend of two complementary grape varieties, Garnacha and Syrah for the red and Muscat and Chardonnay for the white. Los Dos is made by Bodegas Aragonesas, a group of notable winemakers in the Campo de Borja DO in the northeastern region of Aragón. Syrah and Chardonnay are not common here and blending them with indigenous grapes was an unusal winemaking decision for Campo de Borja. But it has proven to be an extremely successful undertaking and has created two enticing blends that possess a rare elegance. Los Dos is located in the hot, continental Campo de Borja DO in Northeastern Spain, between the famed wine regions DOCa Rioja and Catalonia. 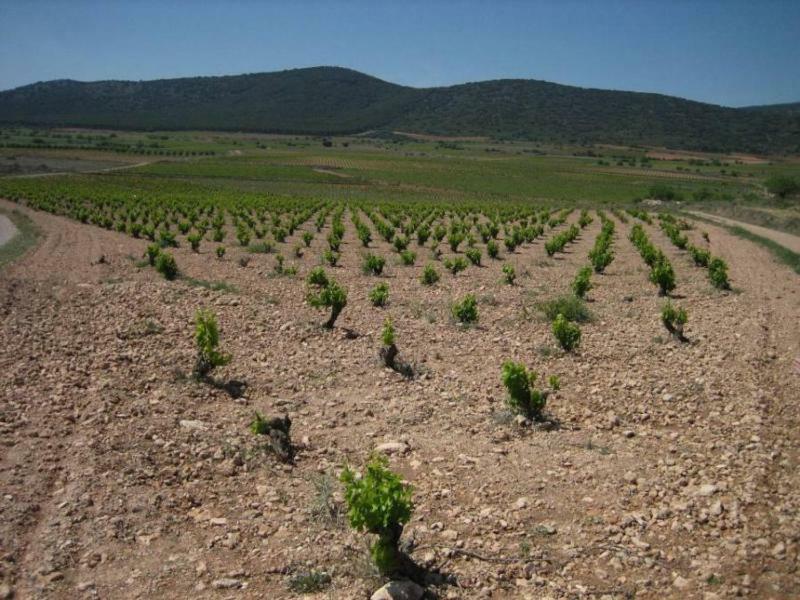 Its vineyards are in the foothills of the Iberian Mountain Range near the Ebro River, in the northern part of the province of Zaragoza. This is a privileged area for growing vineyards due to the quality of its climate, its soil and the protection afforded by the mountains. Wine Advocate 87"The 2009 Los Dos is an unoaked blend of 85% Garnacha and 15% Syrah. Deep crimson-colored, it reveals a Gamay-like, fruity, black cherry and blueberry-scented bouquet. Ripe and succulent on the palate with no hard edges, this crowd-pleaser will drink well for another 3 years. "